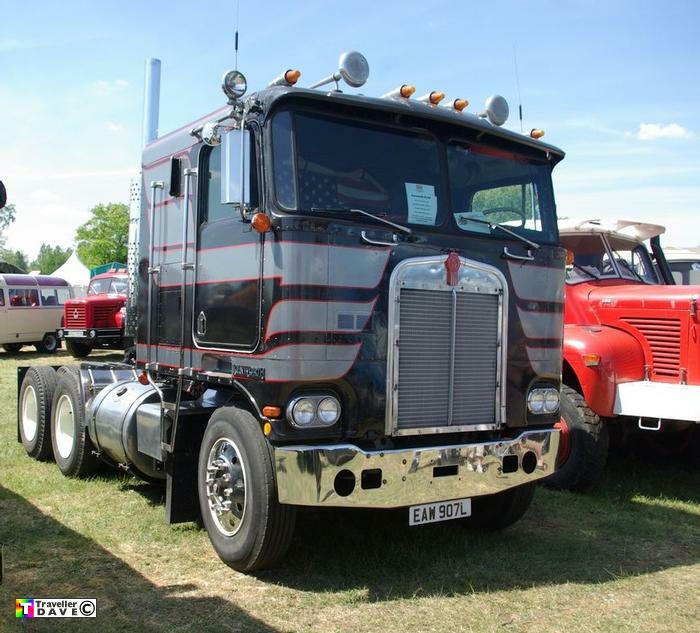 EAW907L (1972) Kenworth 6x4 . Seen 5.6.10 Ferte Allais (91) Essonne . France . Owned by Paul & Simon Leek .